Photo captions are currently under construction. 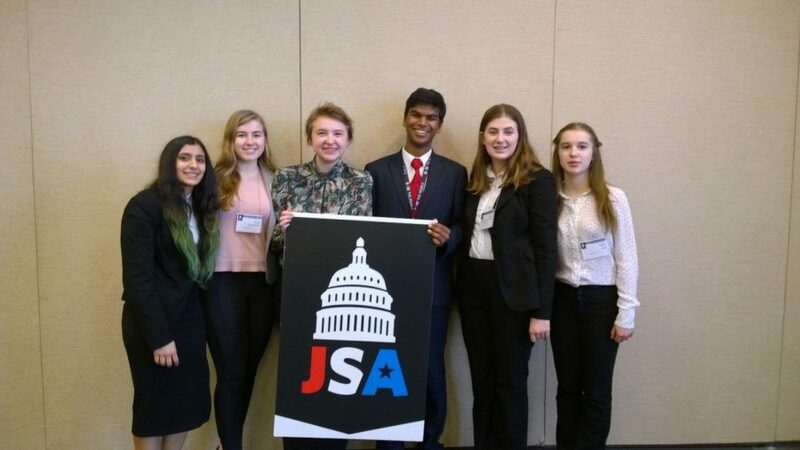 The Junior State of America (JSA) was created by and for young people interested in what happens around them – from politics, to how government works, and contributing to their community. Since its founding in 1934, JSA is a club where students build leadership skills, learn civil and respectful debate skills, while also strengthening their engagement through volunteering and activism. Inglemoor JSA is a safe and judge free environment to explore and create political opinions of your own while also making friendships with both fellow IHS students and JSA-ers in the Greater Puget Sound area. The Fall State will take place from Nov. 3 to 4 in Seattle, WA. The Winter Conference will take place from Feb 1. to 3 in Portland, OR. 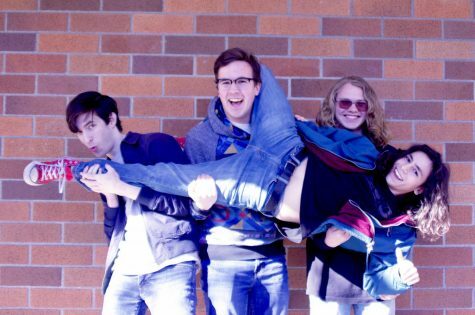 The Spring State will take place from April 13 to 14 in Seattle, WA. If you want to stay updated with JSA, follow their official Instagram account @inglemoorjsa.